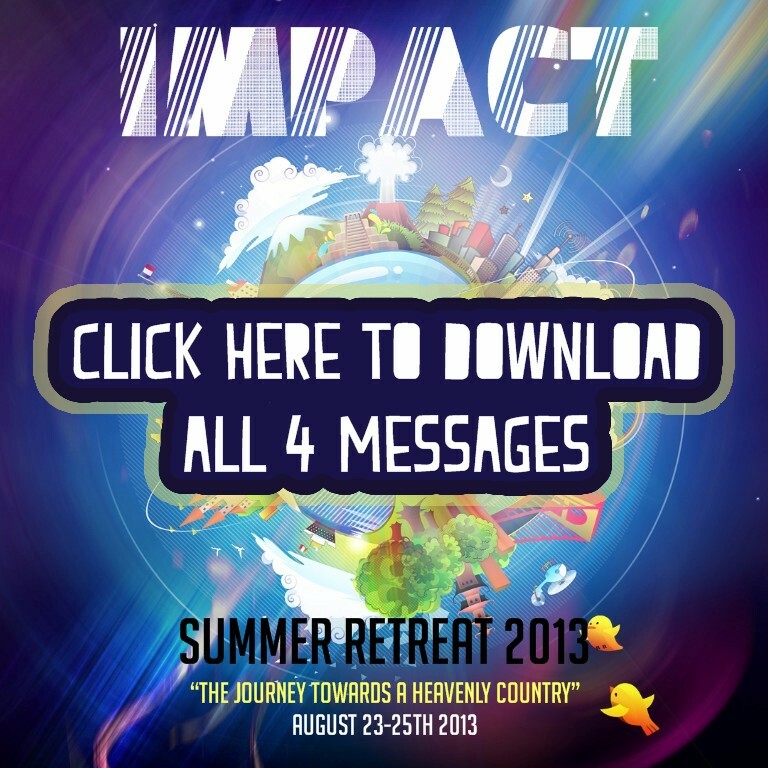 Summer Retreat 2013 Messages Now Online!! Impact Summer Retreat 2013 is Tomorrow! !